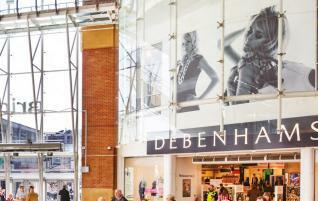 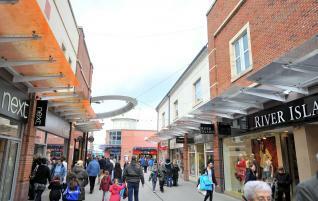 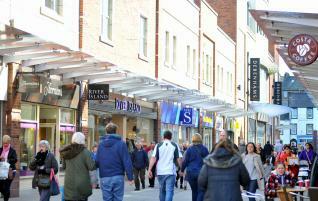 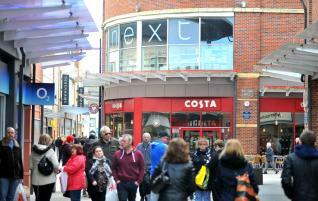 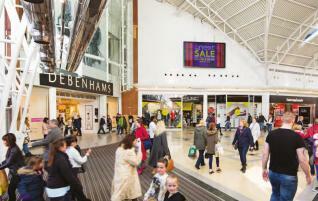 The Metis team is one of the true specialist trades of shopping centre investments for clients outside London. 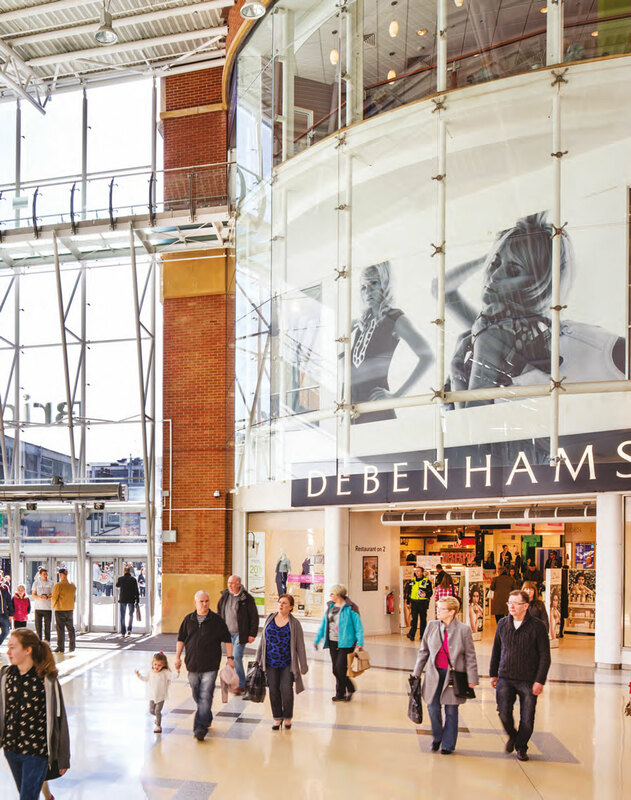 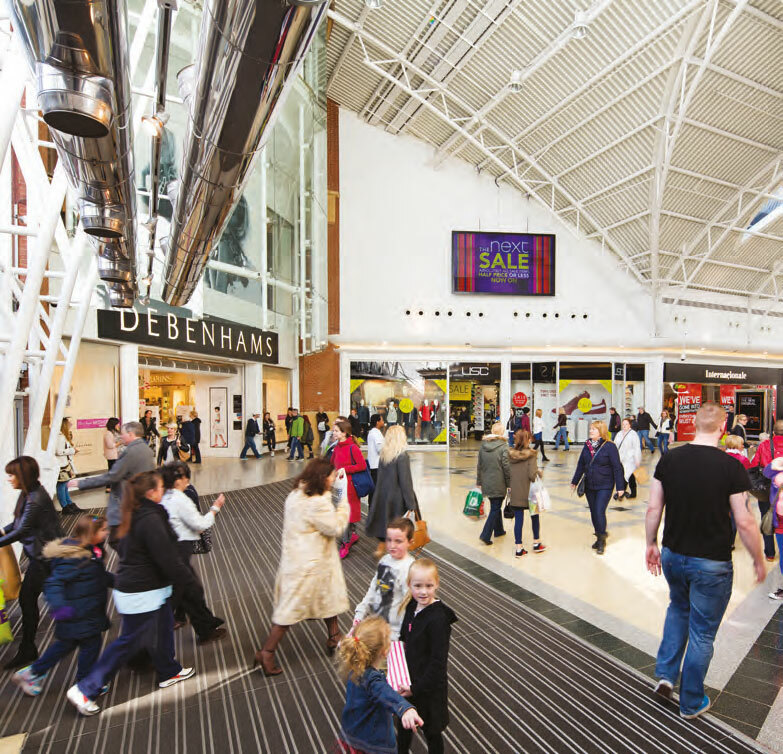 These are located across the UK and range from local convenience-orientated centres to large malls focused on high quality shopping. 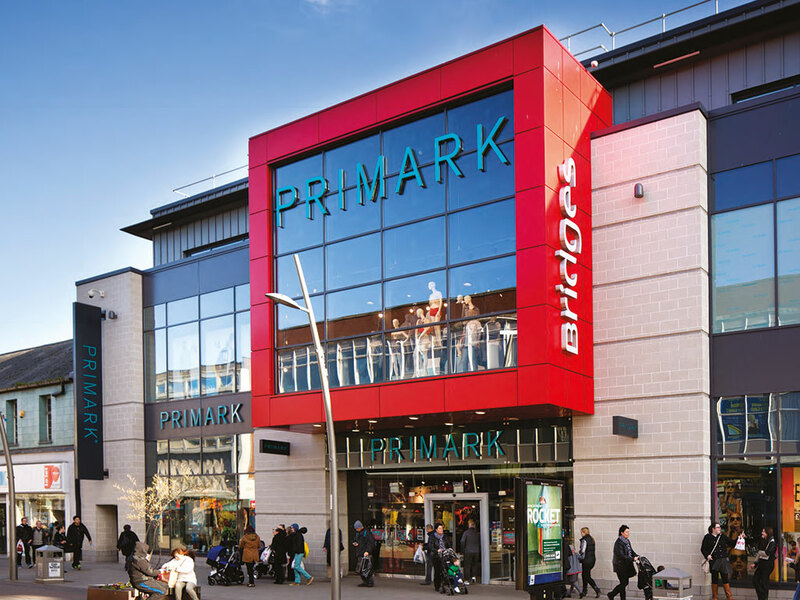 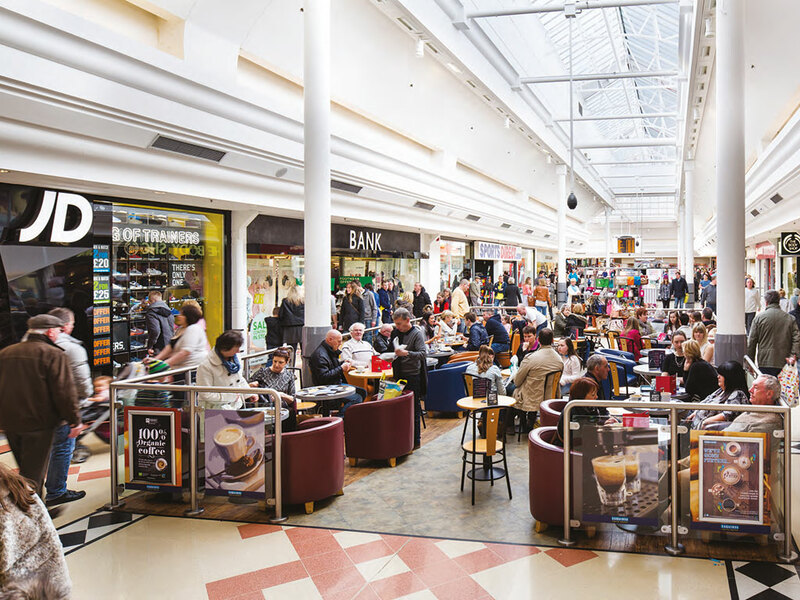 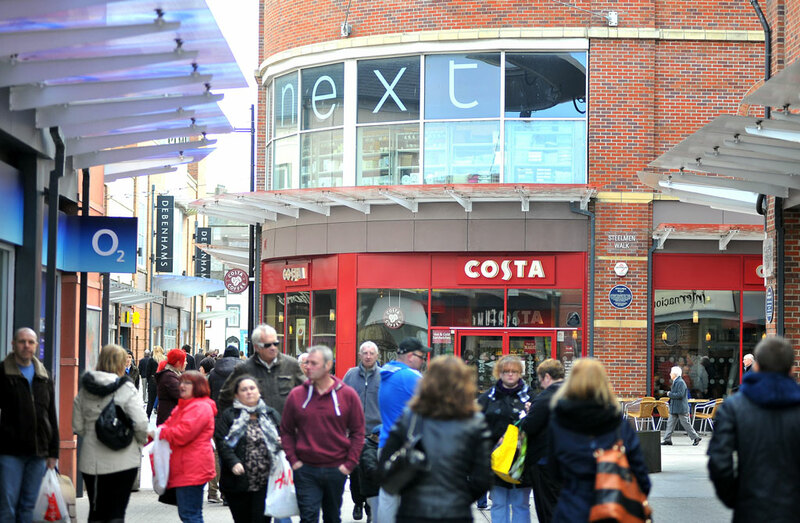 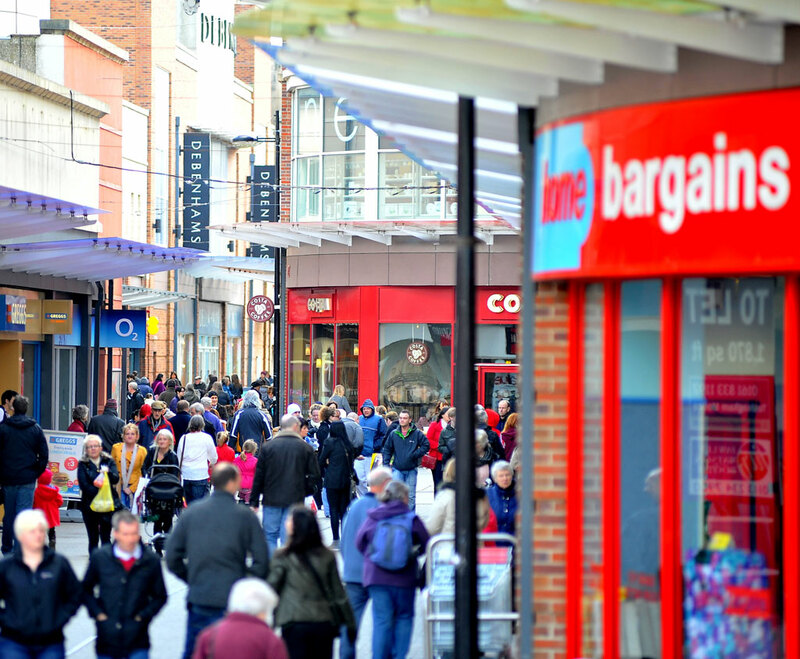 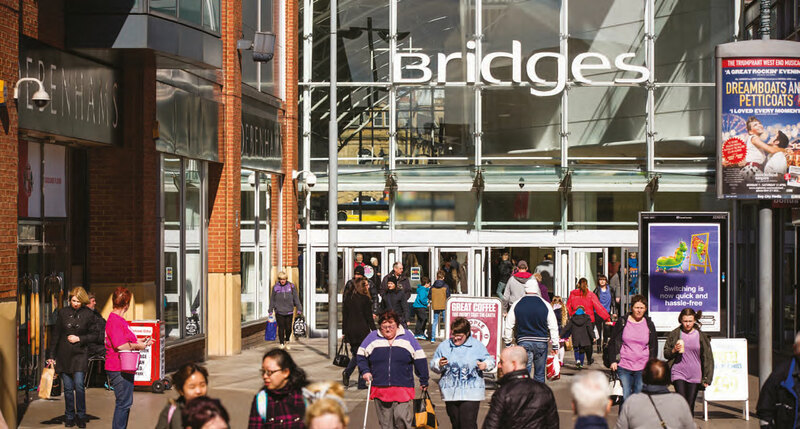 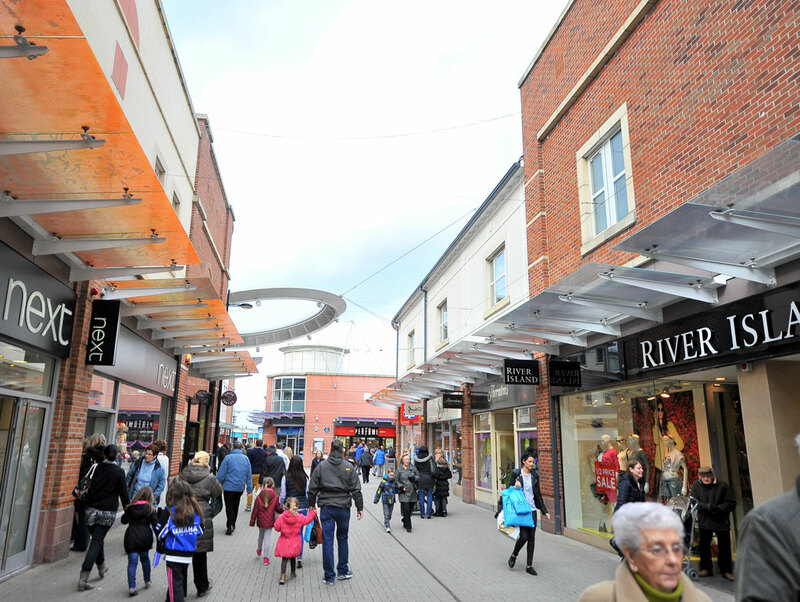 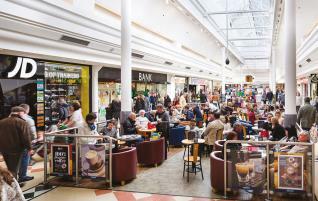 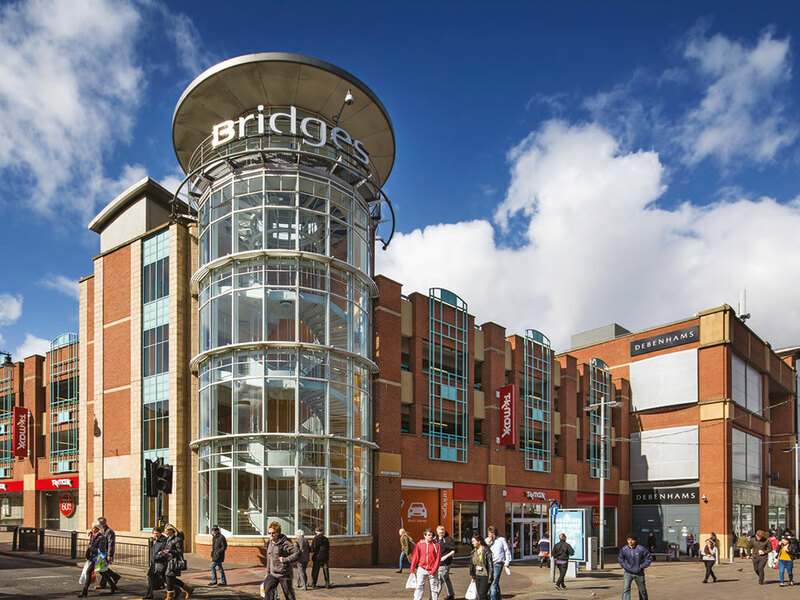 Towns and cities where we have successfully traded shopping centre assets include Liverpool, Birmingham, Bradford, Stafford, Urmston, Manchester, Leeds, Warrington, Buxton and Port Talbot. 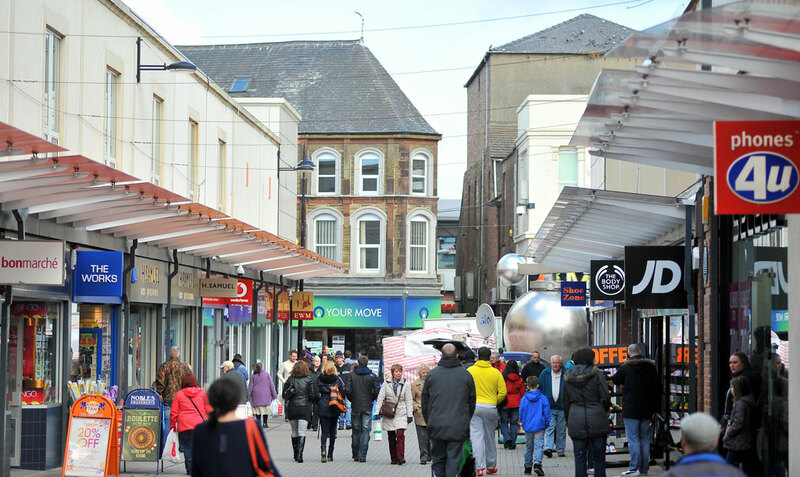 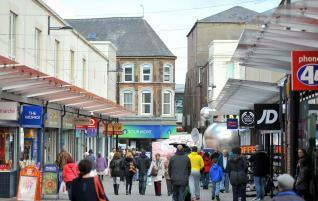 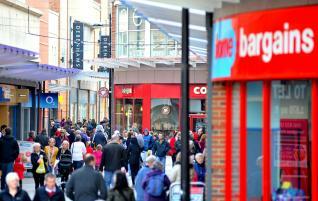 The sale of Washington Square, Workington for Blackstone at c.£32m. 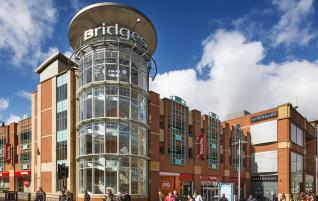 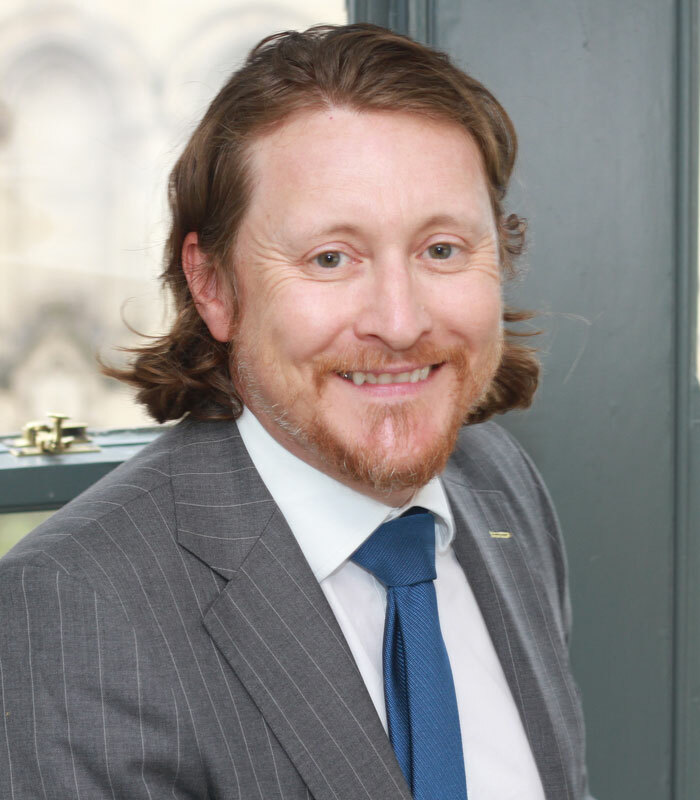 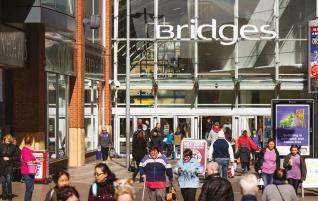 The purchase of The Bridges in Sunderland for a client for AEW at £157m. 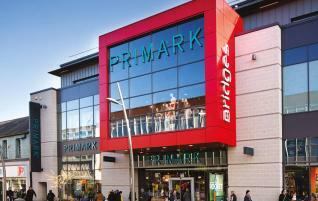 The sale of Eden Square, Urmston, Manchester for Ask at £13m.